Ugh, throw a dog a bone already: The Federal Drug and Food Administration has enlisted the help of volunteers to help figure out why some jerky treats have, for almost seven years, been making the nation's pets sick. Since 2007, 3,600 dogs and, um, 10 cats have become sick after eating jerky treats made of duck, chicken, sweet potato, or dried fruit (but seriously, what cats are eating jerky?). So far, the FDA has not a darned clue about what's going on: Most treats are coming in from China, but pet food manufacturers aren't legally required to list where each ingredient comes from. Because the ingredients aren't transparent, some vets aren't surprised at the outbreak. Symptoms of illness occur within hours of eating the treats. They include pets not eating or moving around as much, but drinking lots of water. Sixty percent of pets experience gastrointestinal symptoms such as vomiting and diarrhea, and 30 percent experience kidney and urinary symptoms, such as increased urination. At the moment, the FDA is testing jerky treats and working with Chinese regulators to figure out where the illness is coming from, but progress has been sporadic: A New York lab found traces of six drugs found in a chicken jerky product later recalled from the market. Although the drug levels were low, there was a drop in sick pets when the product was removed. In the meantime, the FDA is encouraging vets and owners with sick animals to send in any sort of samples that might help figure out what's causing the outbreak. 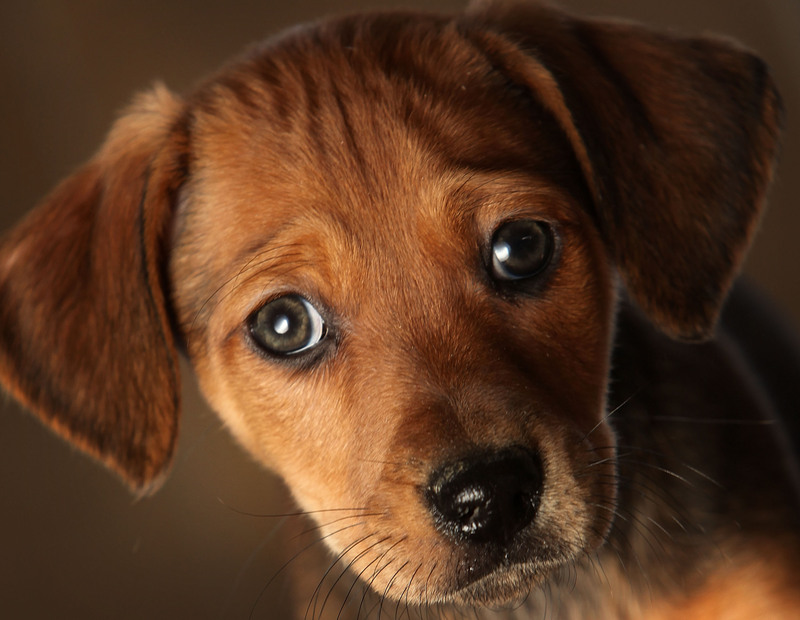 Owners who take sick pets in can elect to send the FDA samples of blood, tissue, and urine. The FDA will cover the costs of the tests. Sadly, about 580 pets so far have died because of the tainted treats. Pet owners who have had a pet take ill after consuming a jerky treat can lodge a statement with the FDA Consumer Complaint Coordinators. In the meantime, Milk-Bones might do just fine.